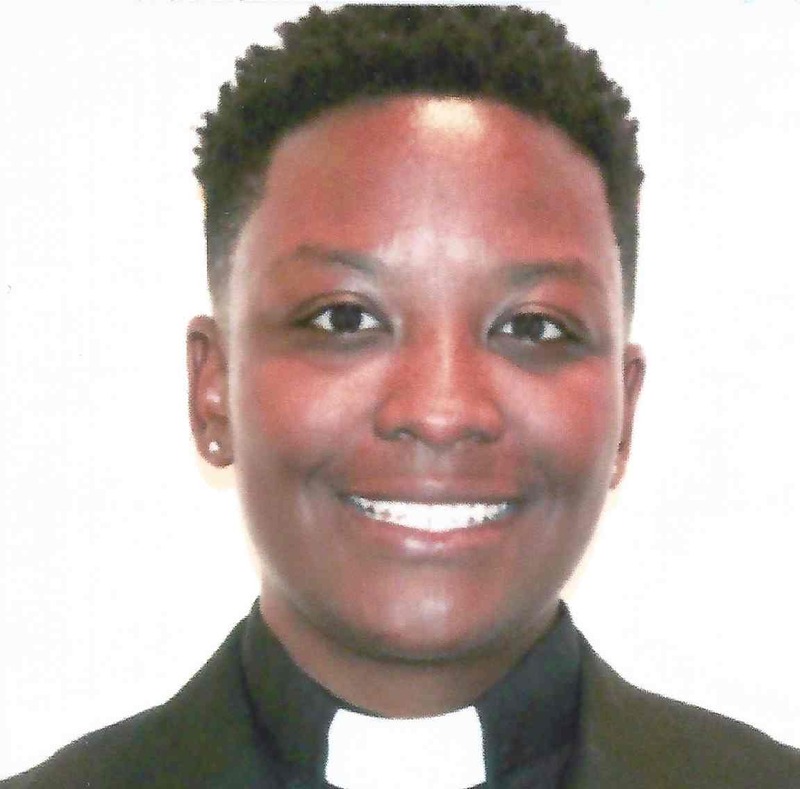 REVEREND CARLA JOHNSON is a native of Baltimore. She was educated through the Baltimore City Public School system. Raised in the Baptist faith, Reverend Johnson grew spiritually and realized that God had a calling for her to enter the ministry. Reverend Johnson worked hard and was an essential resource with the birth of Unity Fellowship Church of Columbia. relations team. Additionally, she strives to work with the homeless community in the City of Baltimore. This is a cause that is near and dear to her heart.